When you are looking for the best words on what to write in an engagement card, can be an endeavor. Congratulating the engaged couple is a nice start for their future life together and it’s true that they will get very seriously all their engagement congratulations wishes. So, in this post you can find the proper way and the best writing tips to compose an engagement congratulations card, with all the needed ingredients that can make it stand out among all others. Find also many examples to get wording ideas and unique engagement wishes and messages. Just like other card-giving opportunities, there is a proper etiquette for engagement cards. What you will write depends on how close you are to the couple. 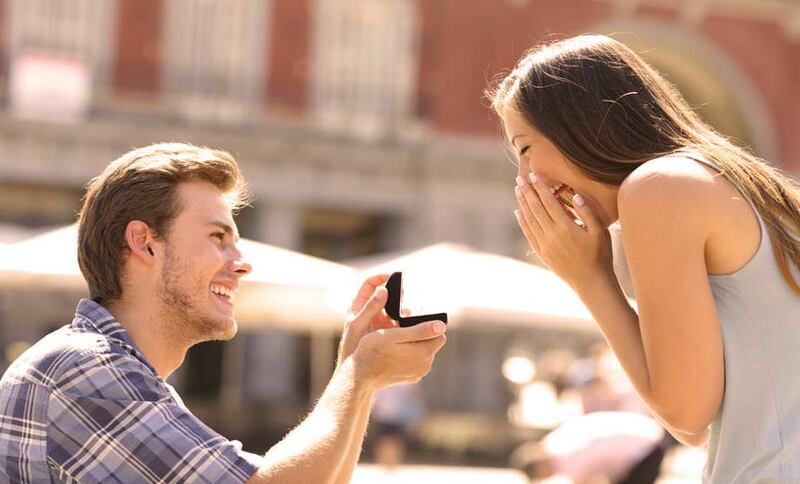 An acquaintance or a coworker that you are not close to can get a standard “Congratulations on your engagement.” A close friend or relative should get a heartfelt engagement wish, showing how your heart really feels about them. Engagements are all about remembering the memories you have with your friend or loved in the past and focusing on the memories that they will make with their future spouse. I have loved every minute of having you in my life as my (best friend, cousin, sister, etc.). I have been blessed to watch you grow and bloom over the years. As you and your fiancé move into the next chapter of your life, I am so happy that I will get to be with you to see how the book unfolds. I wish you lots of love and a happy ending in your love story. When sending engagement congratulations to a couple, it is a good idea to be specific in what your congratulations are for. Pick an engagement message that can vary from a basic “Congratulations on your engagement.”, to a congratulatory message about how happy you are about the awesome future ahead of them. Congratulations, the thought of your joyous future together brings me a lot of joy. You’re both so lucky to have found the one person that you want to annoy for the rest of your life. Never laugh at your partner’s choices, you are now one of them. Prayer needs to be important in your home. Remember, the family that prays together stays together. Jesus loves the church as a bride. His love needs to be an example to all of us as we go through life. Throughout your path in life, trust the Lord to guide you. Look for his direction in your life as you and your spouse find your way in life. May God give you much happiness as the two of you become one. As people that believe in God, we know that he loves us even though we sin. Married couples need to trust each other, put their spouse first, and forgive each other when they do wrong. It is hard to share your friend with someone. However, I love the person you picked for me to share you with. In my book of life, I am blessed that you have been in many chapters of it. As you and your fiance enter your new chapter of life together, I wish you many blessings. The day of your engagement is just the first of many days of happiness you and your fiance will have. Congratulations on your engagement. We are so blessed to be welcoming a new cousin/brother/sister/aunt/uncle, etc. into our family. We wish both of you much joy on this joyous occasion for our family. Thank you so much for bringing this special person into our lives. We love you both and we hope that you have a very special life together. You have been so good to me all my life as my sister/cousin/aunt/uncle, etc. I wish you all that goodness will come back to you in your married life. Older sister– You were my role model growing up I learned from the very best You were loving, firm, and playful You were my peace when I couldn’t rest Today is a new chapter in your life The most beautiful day of your life You’ve always been my big sister But today you become a wife. Uncle– Uncles are strong folks They are always close to our hearts Soon my uncle is getting married He’s making a brand new start. With a woman, our family loves Just as much as we love him. We’re here to support this beautiful union Until time comes to an end. Daughter– Daughter, I hope you and your husband have a lovely and blessed life. I want you to have all the blessings and happiness that you have given me from the beginning. Daughter from Mother– I love you so much and I am blessed to be your mom. I have loved you so much from day one. I am so happy that you have found someone that will love you and care for you for the rest of your life. Sister-You have been there for me all throughout our childhood as my sister and best friend. I am so happy that you have found your best friend and soulmate. I hope that you will be so happy throughout your life as you live together as a family. Cousin– You have been more like a sibling to me my whole than my cousin. I am so happy for you to have found someone to love for the rest of your life. I wish you all the happiness in the world as you become husband and wife. With most people keeping in contact today by email, phone calls, and text messages, some people do not send out actual greeting cards. They opt for an electronic card, email, or even a text message. I am a sentimental person. Trust me, if you take the time and effort to select and mail out a card to a newly engaged couple, they will love it and it will add to their happiness. I still have my engagement greeting cards in a scrapbook. Best wishes for your life together! When is The Right Time to Send an Engagement Card? Proper etiquette states that you should send the newly engaged couple in your life a card pretty close to after you hear about their engagement. It is understood that like everyone else, you get busy. I personally have purchased a card, filled it out, and forgot to send it for a little while. However, it is okay to still send it out if that happens to you. A few weeks late is better than never, as long as it’s not a few months late. If you are attending the engagement party, you can just wait and personally deliver it to the couple at this time. There is nothing wrong with giving them your card when you give them the gift from you. If you are unable to attend the engagement party, be sure to send them their card and gift as soon as possible so they receive it in a timely manner. When you are writing your sentiments on the engagement card, tell the newly engaged couple in your life how you feel about them in your heart. Being open and straightforward with you how feel will mean a lot to them. During the happiest time of a person’s life, they love hearing how happy they make you and how happy you want them to be as well. They are happy and in love. Part of the biggest and most exciting day of their lives is having people that they love like you be there to celebrate their happiness and love with them. 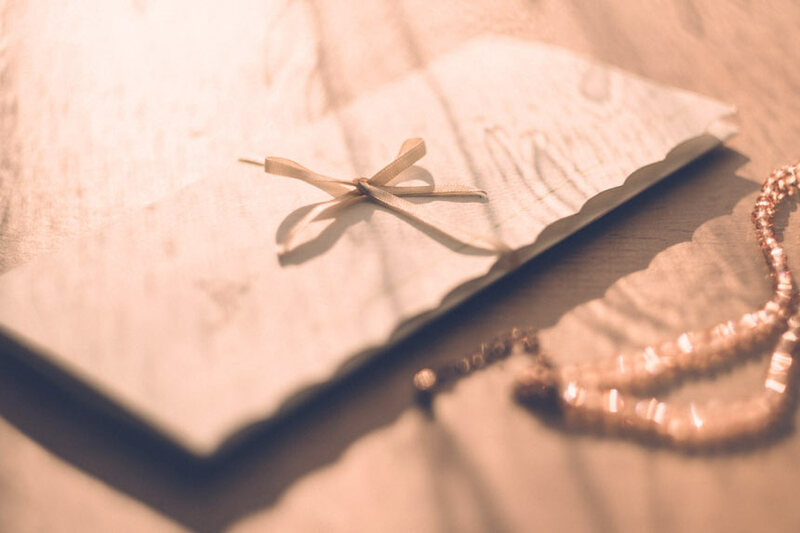 Written just the right way, your engagement card can be a stepping stone that they look back on in the times of their lives that are sad and stressful for them.